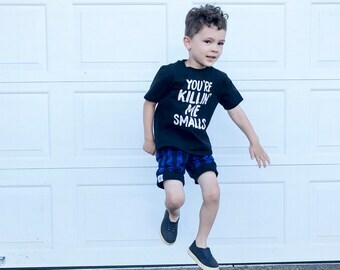 Bentley James Kids shorties are so comfy for your little one! 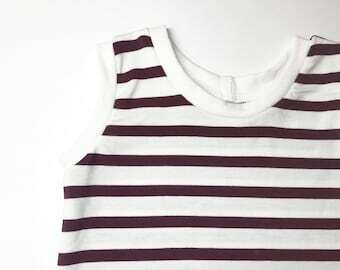 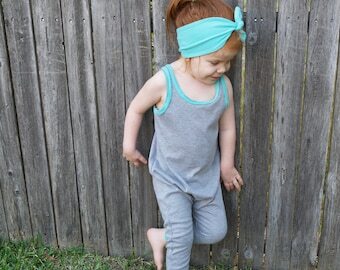 The rib knit waistband allows for your child to crawl and explore without feeling restricted. 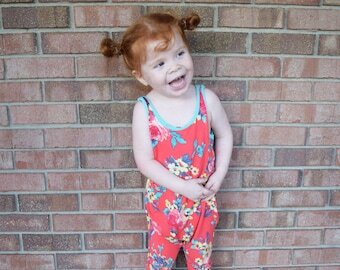 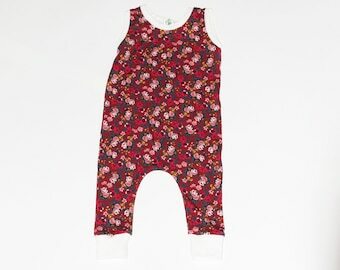 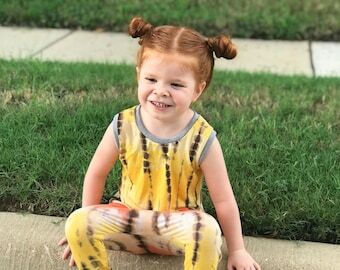 Your babe will be so cute and trendy in any BJK print! 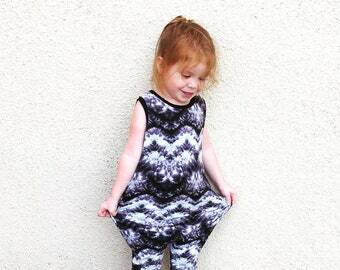 All items are handmade in the USA with love and passion.